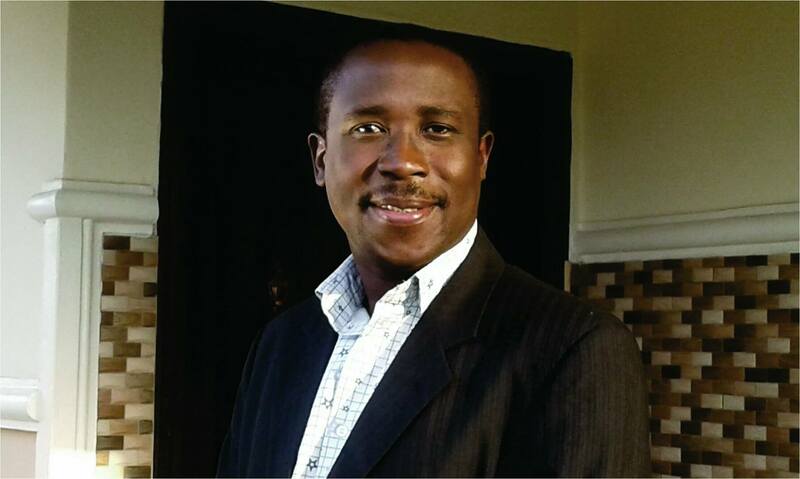 Anointed and well respected gospel film maker, Evangelist Shola Mike Agboola will be ministering as All Nigeria Conference of Evangelical Drama Ministers, ANCEDRAM holds her national congress this week. 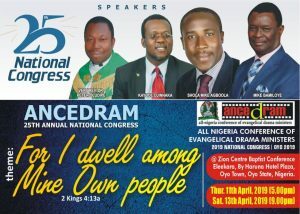 All Nigeria Conference Evangelical Drama Ministers is the largest association of Drama Ministers, Gospel Film Makers, Gospel Dramatists from all over the country. The association has also given birth to sisters association in some countries outside Nigeria which accommodates gospel drama practitioners. 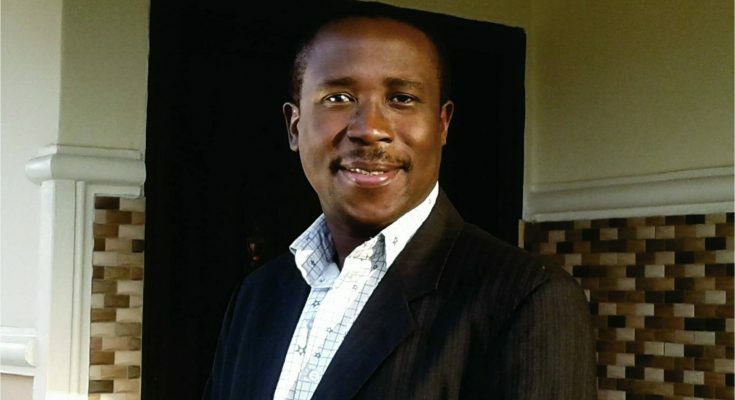 According to a statement obtained by Gospel Film News, Evangelist Shola Mike Agboola of EVOM World Network will be at the congress to minister word of life at the power packed congress slated for 11th -13th of April, 2019. The statement revealed that this congress is the 25th of its kind in the history of the association. It has been scheduled that the congress which will bring different people from different part of the country will hold at Zion Baptist Conference Center, Behind Aruna De-Hotel Plaza, Eleekara, Oyo, Oyo State, Nigeria.